This delicious Keto Indian chicken curry recipe, is a mildly spicy and full flavor while keeping the dish low-carb. 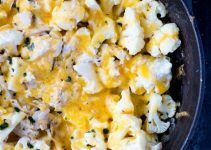 The chicken is bathed in a delicious mix of spices and is best served with a side of Keto Cauliflower Rice. 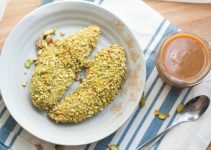 Indian keto chicken curry makes a great low-carb mid-week feast. If you like your curry hot you can add more chili. This low-carb keto curry recipe makes 10 serves. The chicken curry can be stored in the fridge for up to 1 week or frozen for up to 3 months. Keto curry chicken. Low-carb Indian recipe. Scrape the mixture out of the food processor and into a large saucepanover low heat, add the ghee and gently saute for 10 minutes. Keto Curry Chicken – Low Carb Indian Recipe – “Easy” to Make at Home! This Indian Keto Curry recipe is Delicious & Mildly Spicy with “Special” Low-Carb Ingredients. Lots of Healthy Fats & Easy to make. 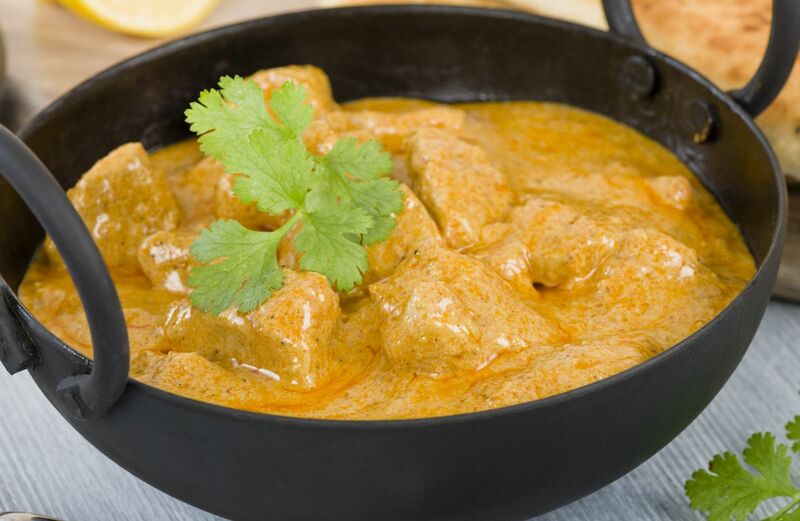 The low-carb and higher fats actually make the curry more “flavorsome”.